A mommy makeover is comprised of plastic surgery procedures that are combined to address unique aesthetic concerns caused by pregnancy, childbirth, and aging. A custom tailored treatment plan may include breast augmentation, breast lift, liposuction, tummy tuck, and/or body lift—based on the needs of the patient. The board certified plastic surgeons of Regional Plastic Surgery Center specialize in the full range of mommy makeover options, and design individualized surgical plans that can deliver optimal results. Many women who undergo a mommy makeover at our practice are able to eliminate many visible signs of childbearing with natural-looking results. Very often, these same patients are even able to wear a bikini again! 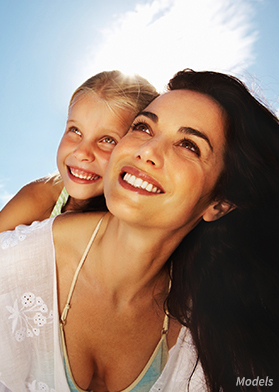 If you want to learn more about the mommy makeover process and find out which procedures can help you regain your bikini-ready body, contact Regional Plastic Surgery Center to schedule a consultation with one of our experienced plastic surgeons. The best candidates for a mommy makeover are women who are having a hard time achieving their pre-pregnancy physique. The procedure typically includes breast enhancement surgery such as breast augmentation or breast lift due to droopy breasts as a result of pregnancy and breastfeeding. Mommy makeover is also an excellent treatment for women who are unsatisfied with stretched and sagging skin around the abdominal area. This can easily be eliminated through tummy tuck surgery, during which the abdominal muscles are tightened and the excess skin is removed. Pregnancy may also cause fat to accumulate in the areas of the hips, buttocks and lower back, which can be addressed through liposuction or body lift surgery. Women considering a mommy makeover surgery should be in good physical and emotional health. In addition, it is essential that mommy makeover be performed after you have stopped breastfeeding your child. If you are planning to have more children, a mommy makeover procedure may not be appropriate for you at this time. Our mommy makeover patients are consistently thrilled with the results we are able to achieve through this highly advanced and unique body contouring treatment specifically designed to address the aesthetic concerns of women following pregnancy. Women who undergo mommy makeover at our Regional Plastic Surgery Center are able to restore the youthfulness of their bustline, enhance the appearance of their abdominal area and eliminate fat deposits caused by pregnancy. In fact, many are able to completely reduce any visible signs of childbearing, achieve natural-looking results and conceal other imperfections. Mommy makeover surgery is performed under general anesthesia in accredited state-of-the-art facilities staffed with the outstanding medical team of the Regional Plastic Surgery Center. Prior to the mommy makeover procedure, all of our plastic surgery patients are provided with a comprehensive one-on-one consultation with one of our talented plastic surgeons. During this time, our surgeons will determine your mommy makeover candidacy, review your medical history and discuss your aesthetic goals. They will administer a physical exam, which will help them determine which mommy makeover procedures will yield the best aesthetic results for you. Mommy makeover surgery is a highly individualized treatment; the body contouring procedures are combined to develop a treatment plan as unique as your aesthetic concerns, body anatomy, skin characteristics and lifestyle. The recovery process and recuperation time following mommy makeover surgery greatly vary from one patient to another. Generally, our mommy makeover surgery patients may need between four to six weeks to fully recover. However, this is dependent on the set of procedures that you will choose to undergo. Our skilled plastic surgeons will inform you of all the postoperative risks and give you detailed instructions on how to recover safely and within a reasonable time period. To ensure a complication-free recovery, you may be advised to stay home for one to two weeks. As with any invasive surgical procedure, your mommy makeover treatment may be associated with some risks and complications, which will be explained to you in great detail during your one-on-one consultation appointment with one of our surgeons. However, when performed by our outstanding surgical team, mommy makeover risks are greatly minimized due to our surgeons’ experience, our leading-edge surgical facilities and our excellent safety record. Your plastic surgeon will provide you with detailed recovery instructions prior to the date of your procedure, allowing you to make all of the necessary preparations. In addition, we have compiled a list of tips that can make the downtime after your mommy makeover a bit easier. If you have any questions during your mommy makeover recovery, or if you are experiencing any abnormal discomfort, always contact your plastic surgeon. Make arrangements for a family member or close friend to drive you home after your procedure, assist with medications, and help you move around the house. During the first 24 hours, you may require a lot of assistance and do not want to strain yourself. For one to two weeks after the procedure, you will want to have as much help as possible with household tasks. This assistance is particularly important for mothers with small children. During this stage of recovery, children should not be lifted. You should also avoid lifting any heavy objects or leaving the house for long stretches of time, which may lead to overexertion. Finding a comfortable position for sleep can allow you to feel well-rested and minimize discomfort. Many mommy makeover patients find that placing several pillows beneath their back greatly improves their comfort. By keeping the legs slightly bent while sleeping, you can also minimize tension at the incision sites, which may ultimately lead to less visible scarring. Wear the surgical bra and/or abdominal binder provided to you by your doctor for the recommended duration of time. These compression garments can minimize postoperative swelling and facilitate the healing process. Closely follow all bathing instructions while using these compression garments. Once you feel comfortable doing so, moving around the house can increase blood circulation and reduce the risk of developing blood clots. Patients should move around with regularity, but be cautious to avoid exhaustion. Do not attempt to resume vigorous exercise, sporting activities, or physically strenuous work for four to six weeks. A tummy tuck incision is typically made low on the abdomen, just above the pubic area. This size and location of this incision allows the majority of patients to wear a bikini bottom with no visible scarring. Liposuction incisions are usually very small and are often barely visible once the healing process is complete. The scars for a breast lift or breast augmentation will vary depending upon the surgical plan. In many cases, the incisions can be concealed within the outer edge of the areola or along the natural crease beneath the breast. The vast majority of breast surgery scars should be very easily covered with a bra or bikini top. Additionally, your plastic surgeon can provide you with instructions on caring for your scars that can help greatly diminish their prominence over time.  There are effective laser scar reduction treatments available for patients who are interested in exploring additional options. When possible, many mommy makeover patients choose to undergo multiple procedures during the span of a single operation to reduce cost, limit exposure to general anesthesia, consolidate the recovery period, and achieve comprehensive results on a shorter time table than multiple surgeries. Your surgeon will use his experience and skill to make your mommy makeover plan as efficient, cost-effective, and successful as possible. For women who would like assistance in finding a convenient, budget-friendly way to pay for a mommy makeover, we suggest looking into plastic surgery financing through CareCredit®, United Medical Credit, and/or Prosper Healthcare Lending. We have partnered with these trusted third-party lenders to give our patients versatile payment options beyond the use of major credit cards (which we also accept). You can find out if you are a qualified applicant for these financial services by visiting our financing page, following the online application links, and completing the simple forms—it’s a quick and easy process. If you have questions, one of our knowledgeable team members can help you get the information you need. To find out how much it costs to achieve your pre-baby body contours and a more youthful look, please schedule a consultation at Regional Plastic Surgery Center. Many of our mommy makeover patients say the self-confidence and body positivity they have gained is priceless. If you would like to learn more about mommy makeover, please contact our practice to schedule a consultation appointment with one of our gifted plastic surgeons. We can help you achieve the stunning physique you lost due to pregnancy or even massive weight loss following bariatric surgery. Our surgeons are also premier facial rejuvenation providers who perform facelift surgery, rhinoplasty and eyelid surgery for patients seeking to enhance their facial appearance.